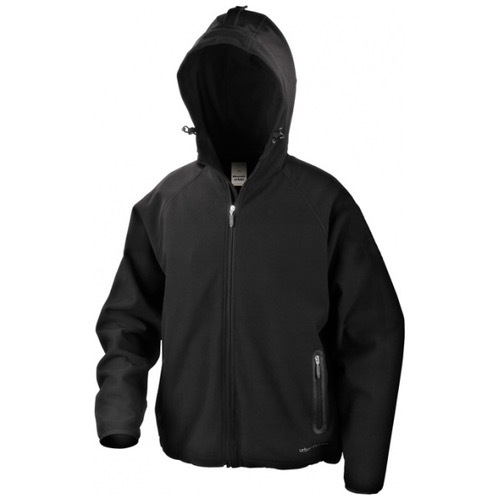 A highly engineered fully functional 3 layer Soft Shell jacket shaped for an extremely comfortable fit. 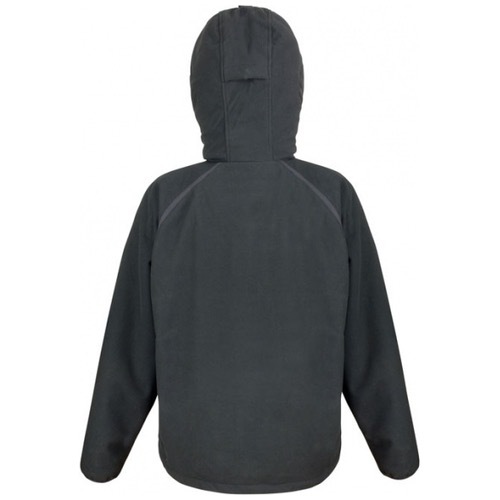 This sturdy Soft Shell offers great waterproof, breathable and windproof ratings to keep you warm and dry. A trusty companion whatever your activity or adventure.